Say you’re on Tower of Terror, you may be getting nervous about the impending, sudden drops ahead. Sensing your fear, the ride changes intensity and doesn’t make such quick, long drops- but more steady, short drops to ease your fear. 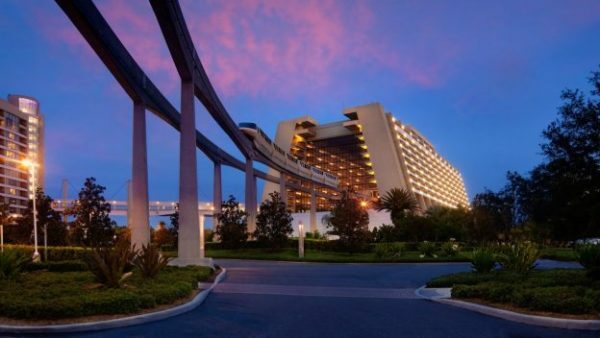 Disney has filed new patents for ride technology that could change a route for your car — or elevator or banshee — based on how frightened the guest is. The technology would be able to monitor heart rate, skin temperature, facial expressions, voice stress, gestures, and even eye movement. Just based on these factors, the technology would be able to change the course of the ride, characters, special effects, or the intensity. Collecting so much data about a guest might require new waivers signed by guests. Disney wouldn’t necessarily have to store the data. Take a look at the diagrams below that featured patent in detail of how this technology would be implemented. “Such technology might also cause guests to be a little more conscious of how they are reacting to a ride. If you close your eyes, you might be put in the slow lane.” said the Orlando Sentinel. Disney Imagineers David Crawford, David Durham, and Jon Georges are listed as inventors on the patent applications. 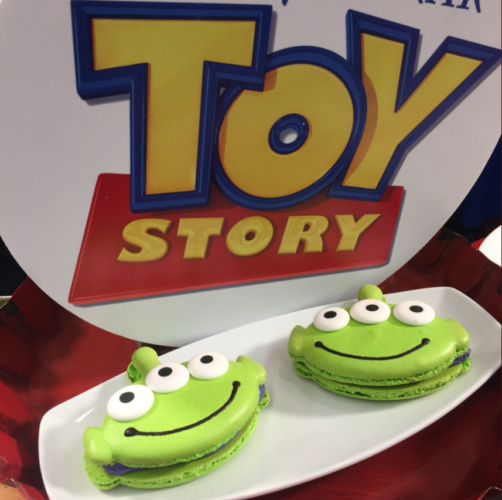 Photos of Pixar Fest Treats! How Adorable Are These?